Logic is one of those artists that I don’t regularly listen to, but I did have a binge or two a while back. He hasn’t dropped anything since Welcome To Forever, which was a different sound on his end, having some bangers that we hadn’t heard before, but it was measured as a transitional project as he prepped for his debut album, which he just recently announced. 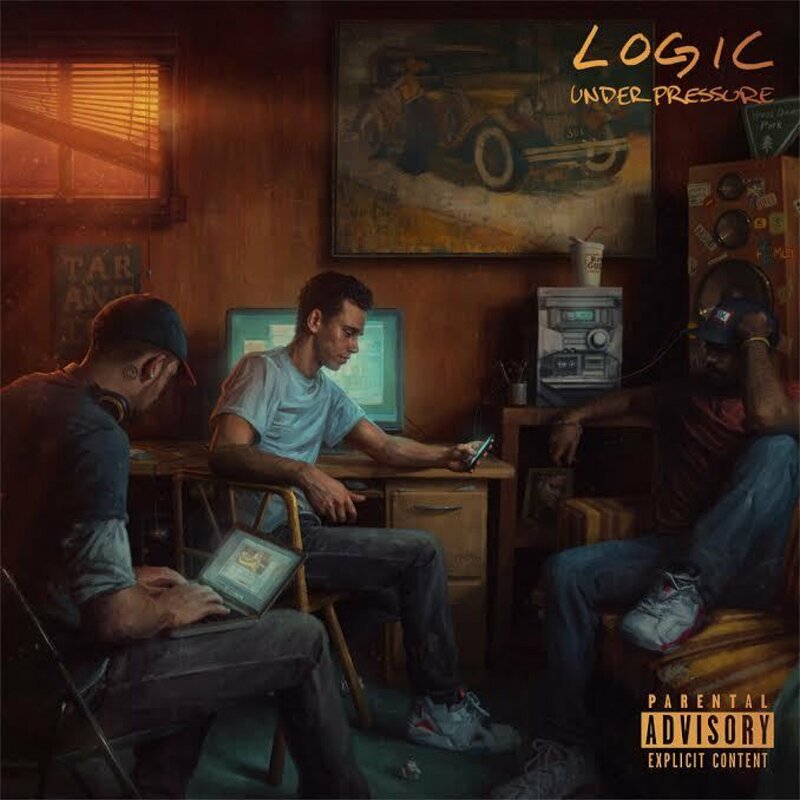 Under Pressure is its name, and the title track surely does set the stage for what’s going to be a monstrous debut. People underestimate Logic’s fan base, but don’t get it twisted, he could very well be 2014’s version of Macklemore, although he is the better rapper, and is actually half-black, despite him looking primarily black. That’s neither here nor there nor relevant when it comes to music, but his allegiance of RattPack and Bobby-Soxers will be out in full force to support the album. This is something serious, so I’m definitely intrigued by what’s to come in October (21st). Enjoy.